Don Powelson joined the Bakersfield office of Hanna Brophy in 1986. Don frequently lectures on all aspects of workers’ compensation law, and, for fifteen years, he presented a monthly educational seminar for the employer community of Bakersfield. In these times of changing and developing law, the monthly educational seminars are a way for our Bakersfield office to keep the Kern County workers’ compensation community abreast of ongoing changes. 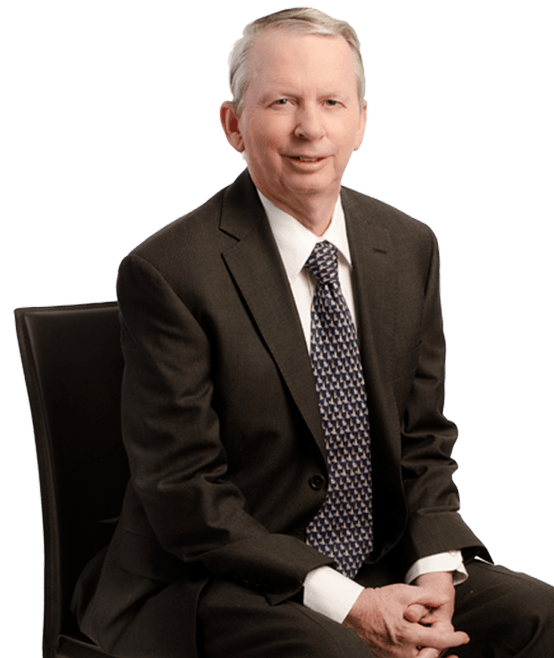 Don is a certified specialist in workers’ compensation law, who lectures on workers’ compensation issues and the interaction among workers’ compensation, the Americans’ with Disabilities Act, and the Family Medical Leave Act. Don received his Juris Doctor from the University of San Francisco School of Law in 1976 and is a 1971 graduate of St. Mary’s College of California.